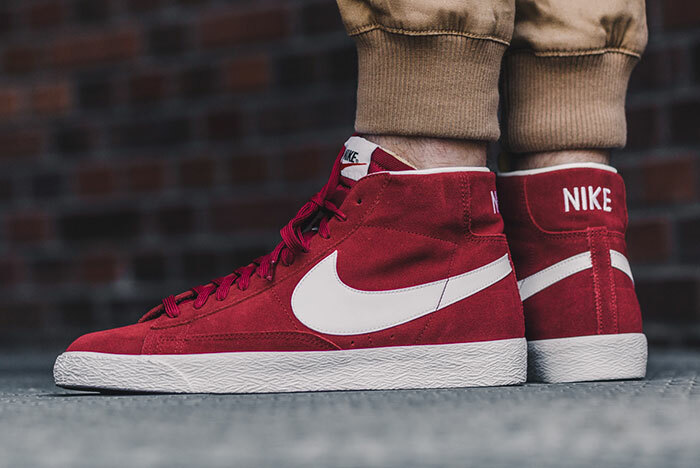 Nike Blazer Mid "Team Red"
A truly historical model in Nike’s history, the Blazer, is reworked once again in the Mid model, this time in a clean “Team Red” colorway. 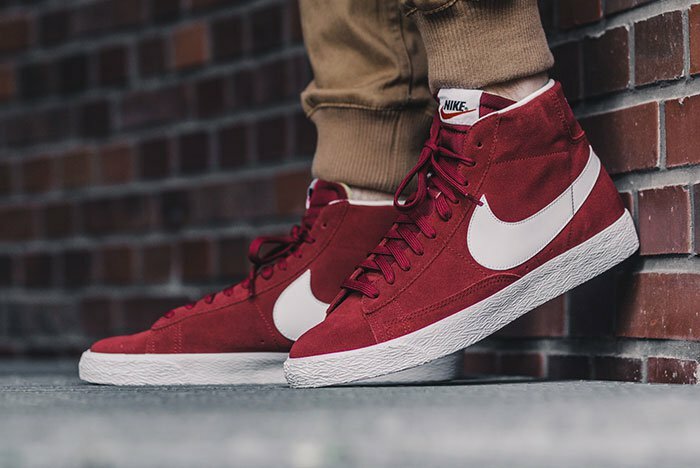 A suede upper that almost looks like velvet is found in a bold red, whereas the Swoosh and Nike branding on the heel is all white. To complete the look, a white midsole finishes things off nicely. 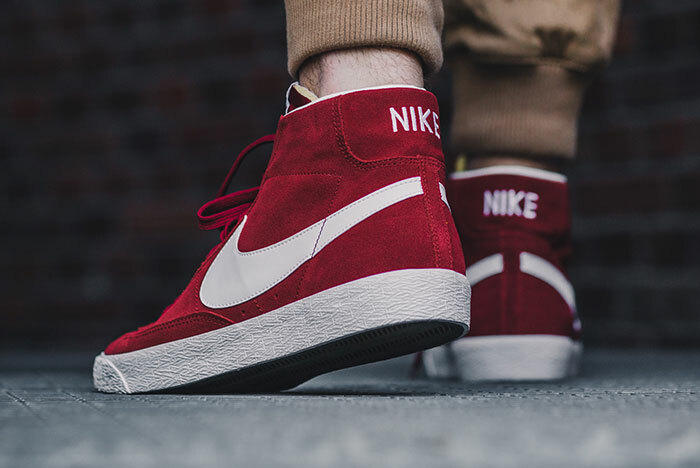 Be sure to check out this classic at select Nike Sportswear retailers such as Overkill, where you can pick these up for just over $100 retail, now. Let us know what your favorite Nike model of all time is by tweeting @ModernNotoriety and be sure to check out some of the other latest releases on the site and feed.